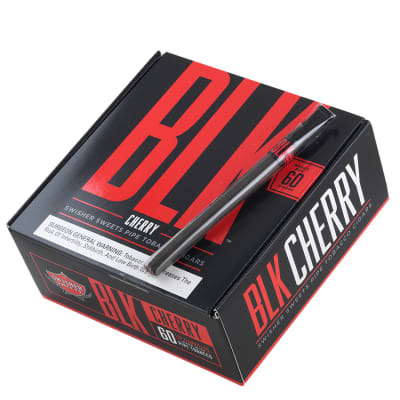 ACID Blue cigarillos are a Kuba Kuba and Blondie-lover's dream come true - complete with their mellow sweetness and distinct aroma, these highly-desired infusions are offered in this smaller, smoke break-friendly version for more taste in less time. All premium, all ACID. Add a box to your cart now! I m a beekeeper and smoke these in the bee yard. The bees are attracted to the herbs. I love these, they love these. 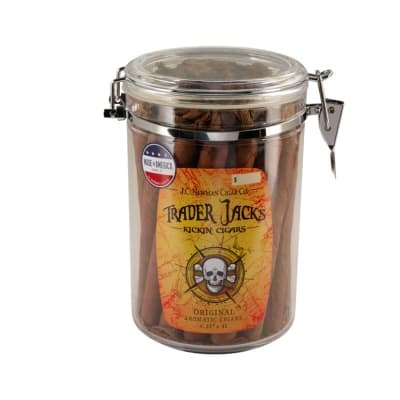 Great for smoking in the car and leaves no offensive odor. 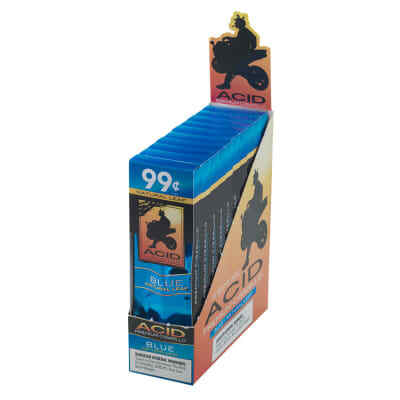 A great cigarillo from the Acid line. I have never been disappointed with their products. I disagree with the other reviews on the cheaper Acid line. I usually smoke a pipe, but once and awhile I like to light up a cigar. I started with the Acid Green and liked it so much I bought the Blue and Red to see if they were as good. 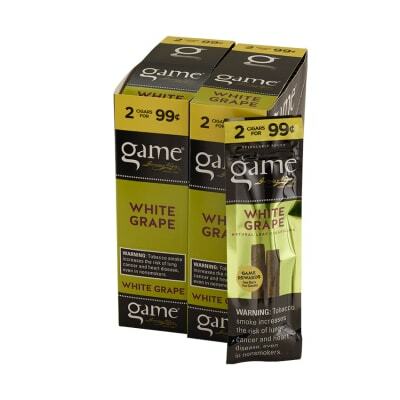 Are these a top of the line cigarillo?! NO, they are not meant to be, they are a nice, smooth change from the crappy tasting ones that people get at the gas station. I ve bought all of them in bulk that s how much I like them. Great little smoke while outdoors for short periods of time. Always draw well, taste is nice, everyone around me likes the smell they put off. Wrapped well, but like smokes with no tip, you will get small bits of tobac on your tongue, for the price and well-rounded smoke, I have no problem with that. Cigar snobs, go back to your 10 dollar smokes and leave these be...they are not for you.